This winter – one of the worst on record in Wisconsin as well as across the nation – has left many people in the dark, literally, with millions experiencing power outages during the last few months. The polar vortex has caused problem across the board for many Americans. But what if a car could help provide power during an emergency? Toyota engineers are looking for “enlightened” ways to do just that. Toyota’s fuel cell vehicle will hit U.S. roads in 2015. Highly efficient while producing zero emissions, a fully fueled vehicle has enough juice to power a small house for a week in an emergency. Engineers are currently working to develop an external power supply device to connect the car to the house and help keep the lights on. Did You See the new 2014 Cadillac ELR Advertised in the Olympics? 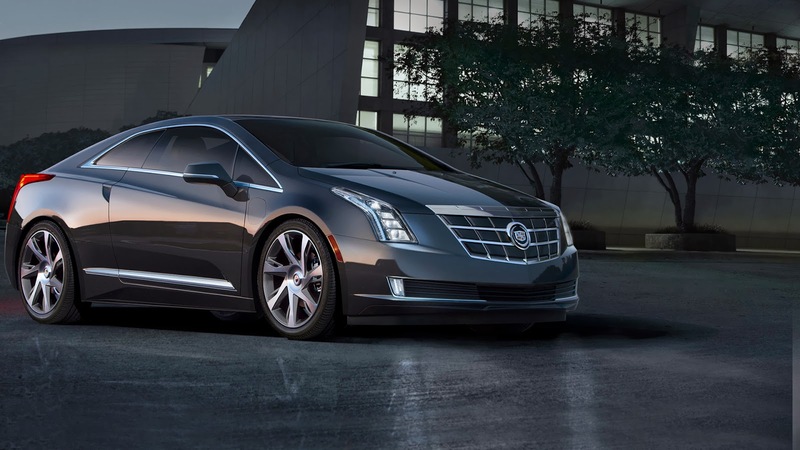 The all-new 2014 Cadillac ELR luxury coupe was recently launched in ads in the Olympics. Buyers can find this revolutionary and striking vehicle now at Heiser Chevrolet Cadillac in West Bend. It features the first application of Extended Range Electric Vehicle technology by the full-line luxury brand. And, ELR’s exterior is simply stunning and should be seen in person to be appreciated. While its interior introduces a new design theme that will define future Cadillac models. Overall, it emphasizes modern elegance and technology among precisely-crafted details. Industry-leading Extended Range Electric Vehicle (EREV) technology provides a full driving range exceeding 300 miles. That is achieved by combining pure electric driving with an efficient, range-extending generator. It’s a technology that makes the most of the vehicle’s efficiency tendencies. Chevrolet Auto Show Savings at Heiser! Right now, for a limited-time there is incremental incentive money available to you! Take delivery by March 10th and you’ll get an additional $500 Auto Show Bonus Cash on new 2013 and 2014 Cruzes, Malibus, Equinox SUVs and Silverados. And, this incentive can be combined with other incentives! So, consider this your big opportunity to grab once-a-year added savings from Heiser Chevrolet or Heiser Chevrolet Cadillac. I invite you to visit us soon.